So beautiful!! Luxury cuddly elephant from the Manhattan Toy Company from America. 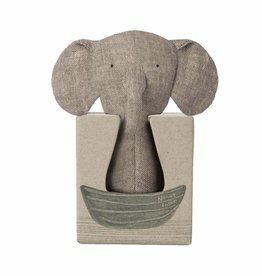 The elephant has a beautiful print and is wonderfully soft. 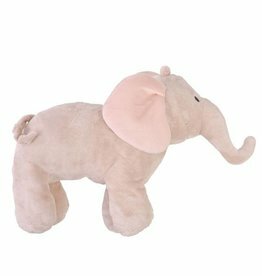 This hug is 23 cm large and suitable as a baby hug. Oh, how beautiful she is! 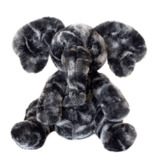 Soft stuffed dog Saffron is part of the luxury collection of Manhattan Toy! 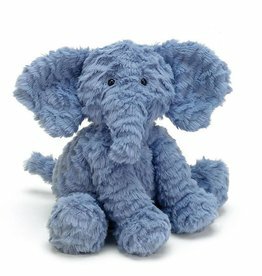 This cuddly elephant from the Ach Good collection by Sigikid is sweet, cute and soft!